Silver Screen Series will highlight Atlanta’s prominence as the No. 3 film production location in the U.S. during Georgia Tourism’s Year of Film. Check news.atlanta.net regularly for the latest on Atlanta’s film industry. 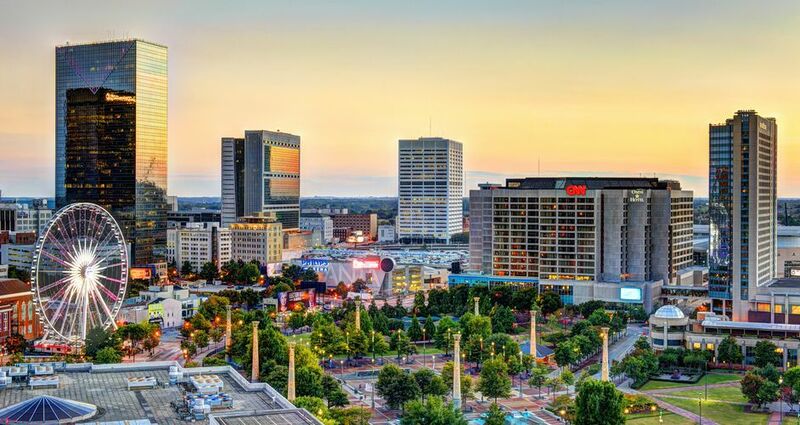 Atlanta is making a name for itself as a major player in the U.S. film industry. In 2016, nearly 250 feature film and television projects were shot in Georgia including award-winning TV series such as Atlanta and Stranger Things, as well as Oscar-nominated films Hidden Figures and Sully. Visitors to Atlanta seek to see where their favorite programs or movies filmed, adding to the city’s arsenal of tourist activities. Atlanta Movie Tours offers guided experiences along with the inside scoop on Atlanta film sites featured in The Walking Dead, The Hunger Games and Marvel Cinematic Universe productions. There are nine different experiences with nearly 80 guided tours a month. The tour guides, referred to as “insiders,” give behind-the-scenes stories and insight for a truly one-of-a-kind experience. 2017 is set to be a huge year for film tourism in Atlanta and the region could host 300 film and television projects with notable blockbusters such as The Avengers, Black Panther and Pitch Perfect 3. For more information visit exploregeorgia.org/film.